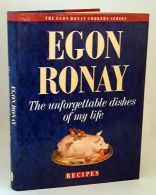 Part of the Egon Ronay Cookery Series. Navy boards with silver lettering to the spine. Glazed pictorial clipped dust jacket, now in a new removable protective clear sleeve. 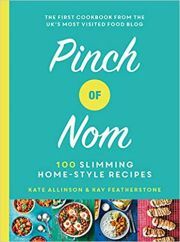 No inscriptions, 240pp, clean and bright pages with coloured photographs throughout. Please note this is a heavier book and therefore an additional postal charge may apply. (Any digital image available on request).